Kohli is currently leading the Indian cricket team on the tour of England. India skipper Virat Kohli wears his heart on his sleeve. 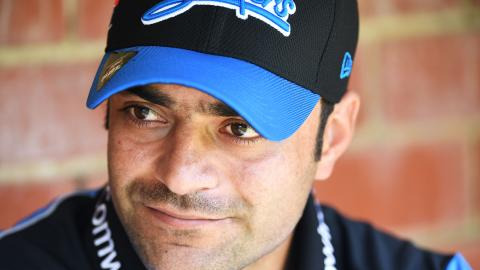 He takes immense pride in representing India and often shows his emotions on the cricket field. Kohli is currently leading the Indian cricket team on the tour of England. On Thursday (July 5), Virat expresses his emotions on what it feels like playing for a cricket crazy nation like India. 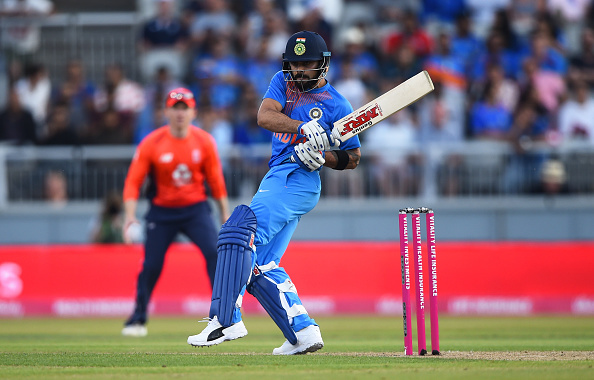 Virat Kohli and company started their England tour on a positive note as they outclassed the hosts by 8-wicket in the first T20I at Old Trafford on Tuesday (July 3). Bowling first, Kuldeep Yadav ran through the England middle-order to claim his maiden five-wicket haul in Twenty20 International cricket. 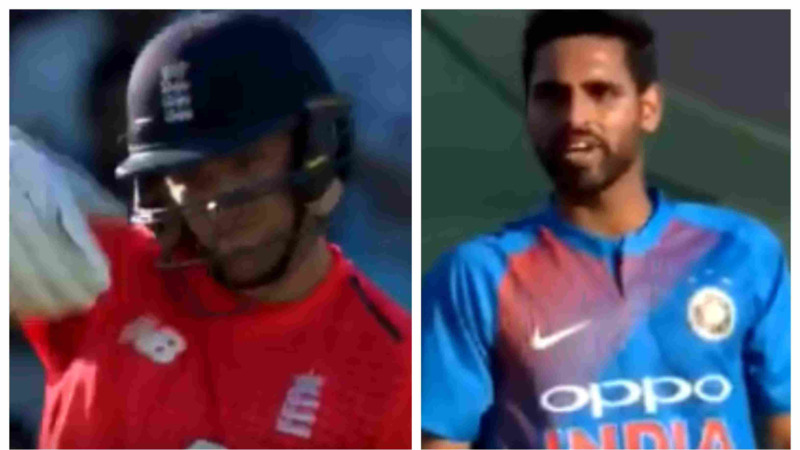 Among his victims were Alex Hales, Eoin Morgan, Joe Root, Jonny Bairstow and Jos Buttler. From 95 for 1 in the 12th over, England slumped to 117 for 6 in the 16th and eventually managed only 159 for 8 in 20 overs. In reply, India lost Shikhar Dhawan (4) early but the duo of Rahul and Rohit bailed the visitors out of trouble with a 123-run partnership for the second wicket. Rahul struck a breezy 54-ball 101*, laced with 10 fours and 5 sixes while Rohit scored a measured 32. Rohit's departure in the 13th over brought in Kohli (20* off 22 balls), who along with Rahul saw the side home with 10 balls to spare. The second T20I between India and England will be played at the Sophia Gardens, Cardiff on Friday (July 6). 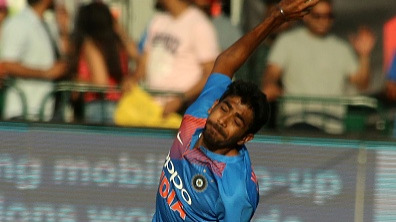 ENG v IND 2018: Is Jasprit Bumrah out of ODI series against England?